It seems that in the near future the majority of iPhone users will be able to enjoy a truly high-quality communication when talking with your favorite smartphone. 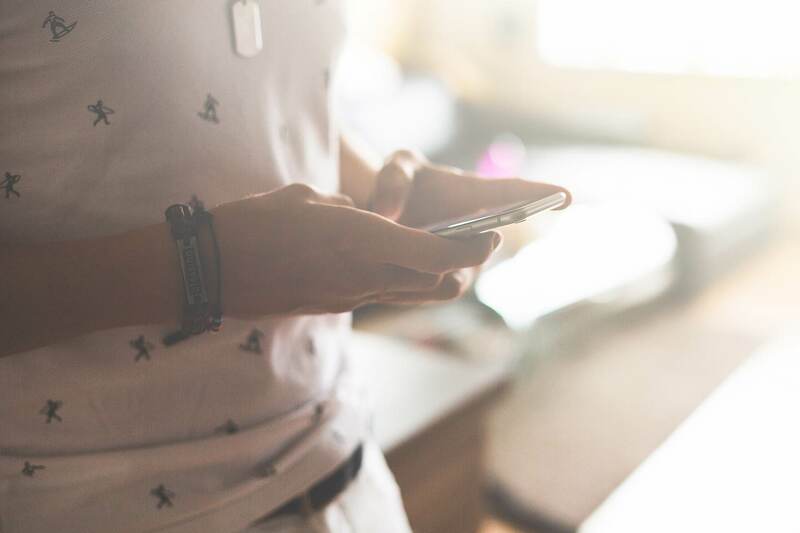 A few days ago the Minister of communications of the Russian Federation signed a decree according to which Russian operators will be able to use LTE networks for voice communications and implement the VoLTE service, including the iPhone. 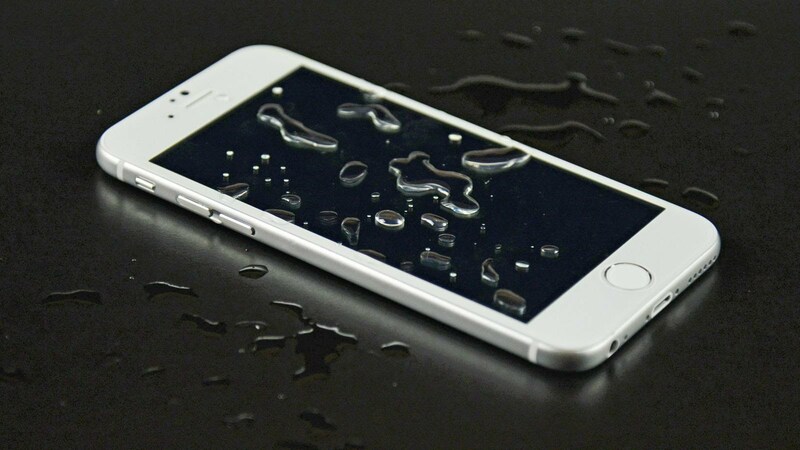 iPhone vs Samsung: who is more waterproof? 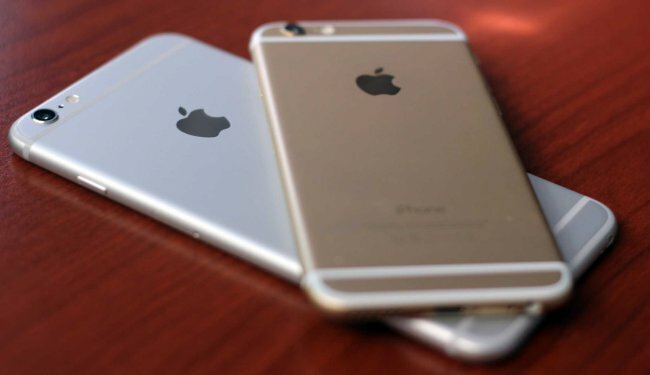 Imagine that you have an iPhone 6 and some Galaxy smartphones, as well as a small basin of water. What good with this do? Bloggers with channel EverythingApplePro know — delete all smartphones and tablets in water and to identify the survivor. Dear Apple! We already know that your company has positioned itself as a manufacturer of gadgets the premium quality at affordable prices. But it seems that in recent years everything has turned around 180 degrees, and your activity can be described by the slogan: “the Usual things for a lot of money”. The lace for Apple TV remote for 1190 rubles still occasionally appears in our dreams, but today you have gone further and introduced its own power pack case cover for 7 690 rubles. 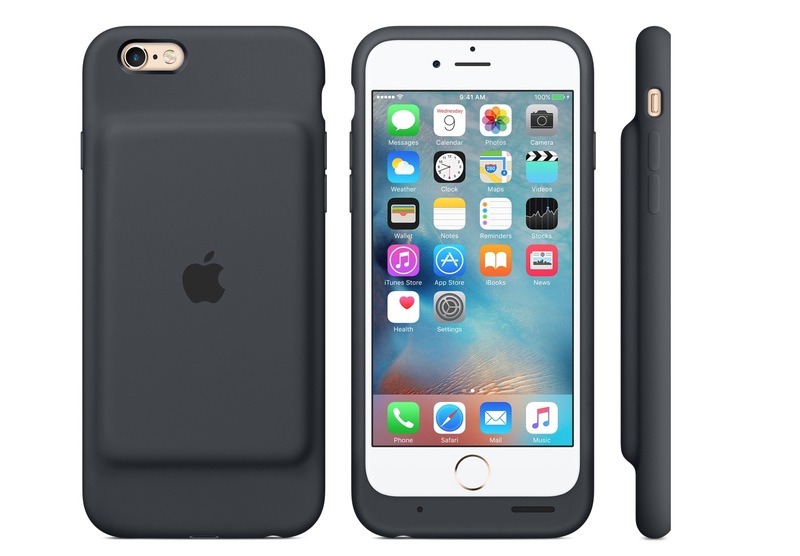 Probably don’t need to remind you that the battery life of the iPhone 6 leaves much to be desired. My smartphone is at best “hold” 7-8 hours in active use and are rarely “survive” until the evening. But what if you have a long flight or a hike in the woods? 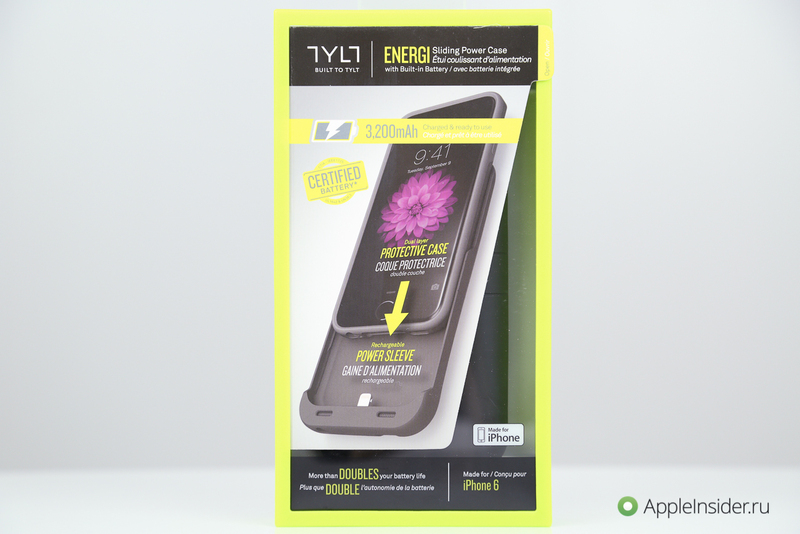 Of course, you can take a portable external battery, but even better to use a stylish case with built-in battery. Today in the online Apple store appeared accessory that definitely deserves your attention. 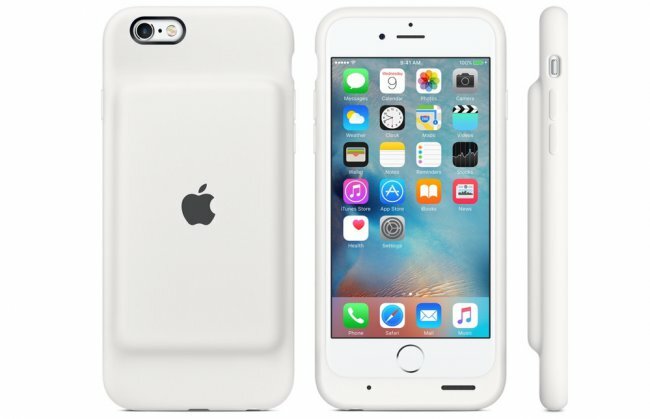 In Cupertino have started to officially release covers batteries for iPhone. One such instance is already available for purchase in Russia. 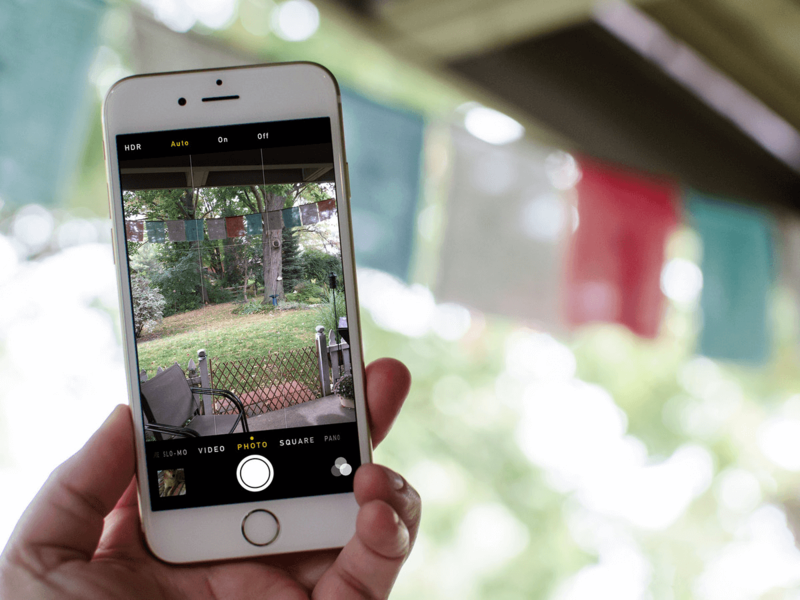 About changes in the world of photography that have made smartphones in General and iPhone in particular, wrote everything, including us. Recently a popular website PetaPixel has published statistics of the Flickr photo-sharing site, collected by the EXIF data of images uploaded by users. Been waiting for that — the photo service Flickr has released its latest ranking of the most popular cameras which often use the site visitors. Who won first place? I’m sure you already knew. 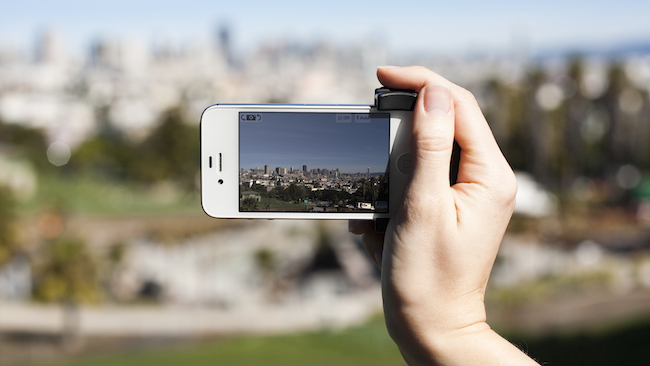 Yes, the most popular camera on Flickr has become… iPhone. This smartphone charged almost half of all photos posted on the service in 2015. 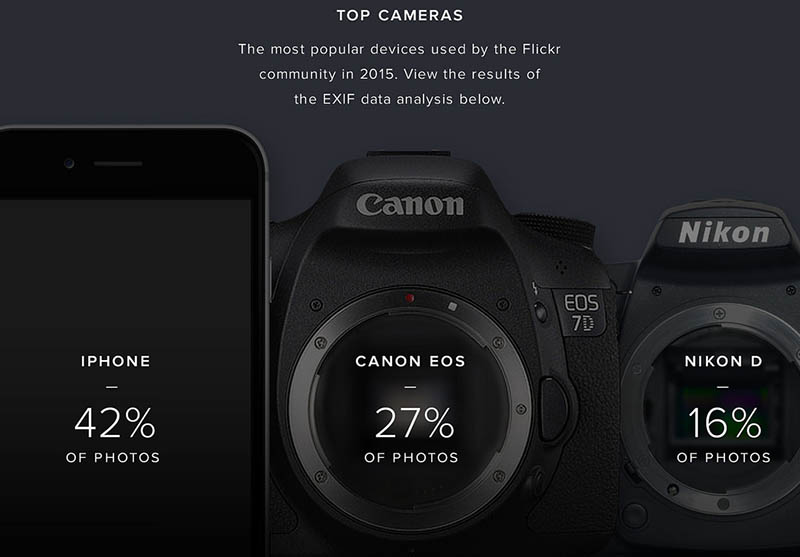 Canon EOS took second place with 27 % of photos and Nikon D content with third place with 16 %. 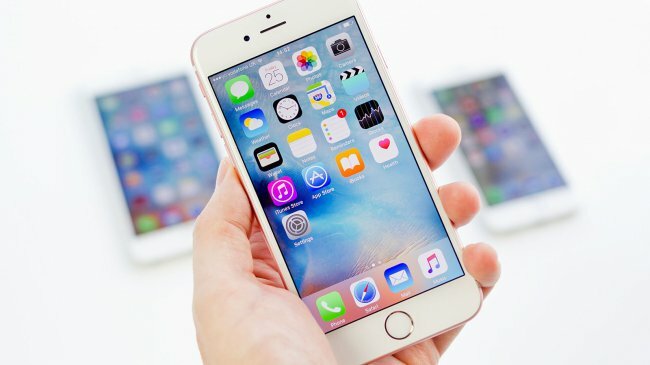 According to a new study by market research Agency Consumer Intelligence Research Partners, sales monstrous iPhone version “Plus” are growing steadily, gaining more and more popularity among users. As we found out in the course of the experiment, the total number of consumers who preferred the “large” iPhone 6s Plus regular 4.7-inch model, increased to 37% compared to the previous year. 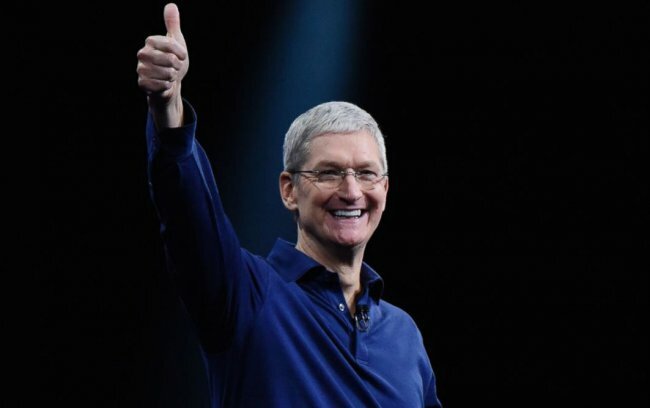 Then the share of phablets in the market was only 25%.